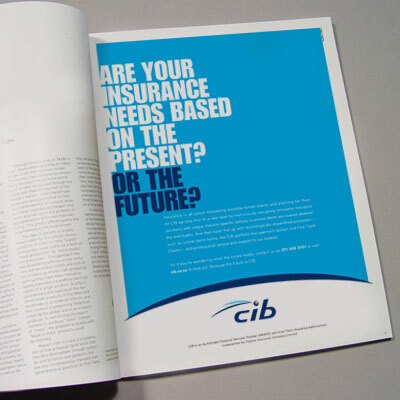 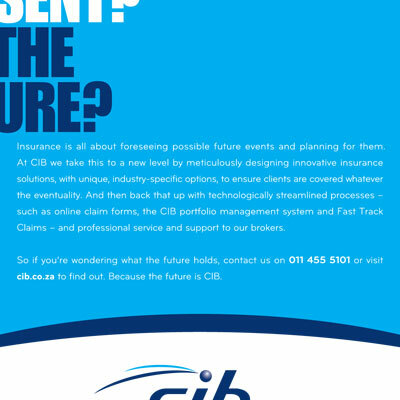 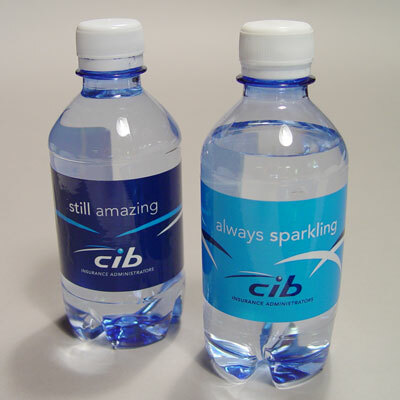 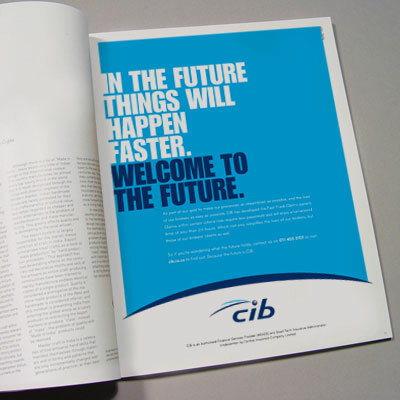 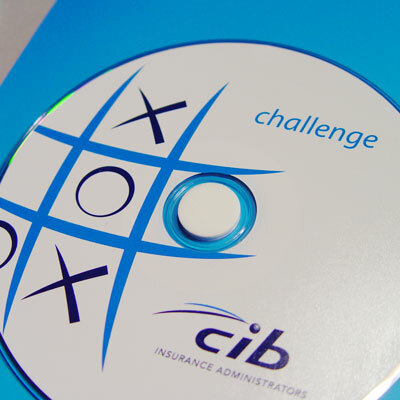 CIB is an insurance administrator that has been in business for many years. 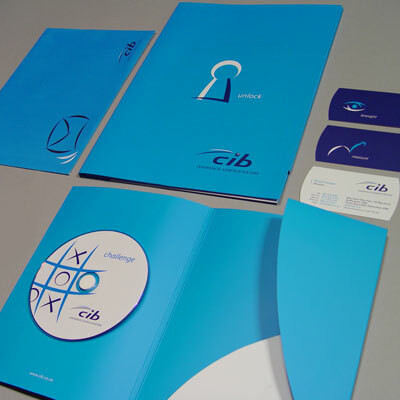 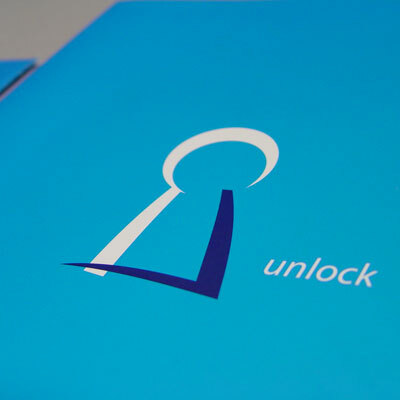 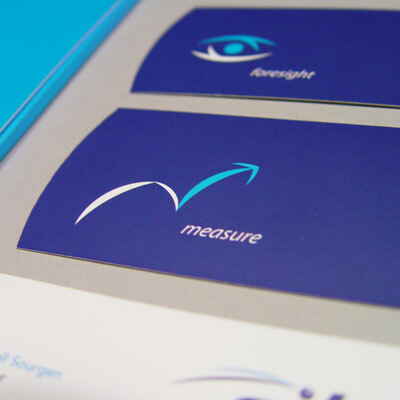 We were tasked with the challenge of retaining their current logo, while having a look at refreshing their visual language and CI. 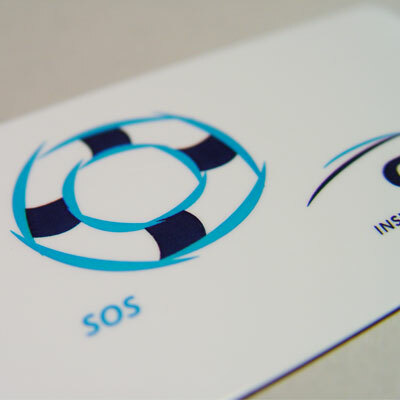 Using the 2 swishes, already the symbol of their logo, a graphic look evolved that enhanced the strategic objective of the brand.